Matthew E. Carlton is an associate attorney in the Milwaukee office of Goldstein & McClintock. Matthew brings to the firm a versatile background consisting of litigation, transactional, and creditor’s rights experience. 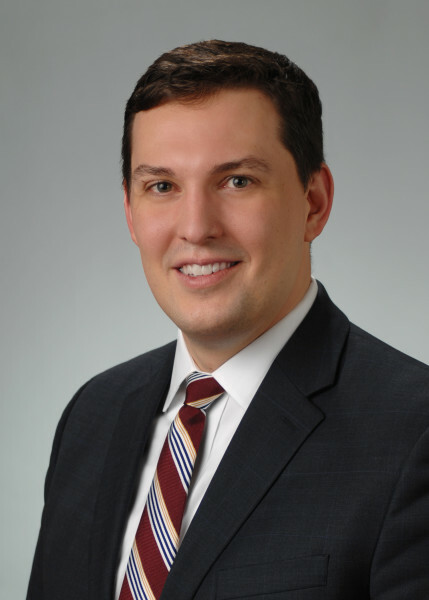 Matthew’s background in business and corporate work began during his undergraduate studies when he completed a four-year internship with Robert W. Baird & Co., Inc. and continued with his representation of banks and companies in a wide-array of contractual matters. As for litigation, Matthew’s experience began as a Court Mediator for the Cleveland Municipal Court. The litigation experience continued through several years at a Milwaukee law firm representing banks and public and privately held companies in various matters ranging from employment disputes to disagreements over contractual interpretation. Matthew has additionally represented clients in all aspects of the creditors’ rights arena, including out-of-court workouts and litigation through post-judgment matters. Prior to joining Goldstein & McClintock, Mr. Carlton worked most recently at a litigation and transactional boutique in Milwaukee, Wisconsin. While in law school, Matthew served as a Clerk for the Judges of the Cleveland Municipal Court.